The Essence of Ethereum: What Does It Represent? On the wave of total obsession with the bitcoin trade, other virtual currencies also gained popularity in the international market. Among them, the cryptocurrency called Ethereum, which belongs to the top altcoins. Ethereum has its own distinctive properties and some advantages over its predecessors and analogs. As is known, after discovering a considerable number of shortcomings of Bitcoin, they invented alternative cryptocurrencies, which, united by specific criteria, were called altcoins. 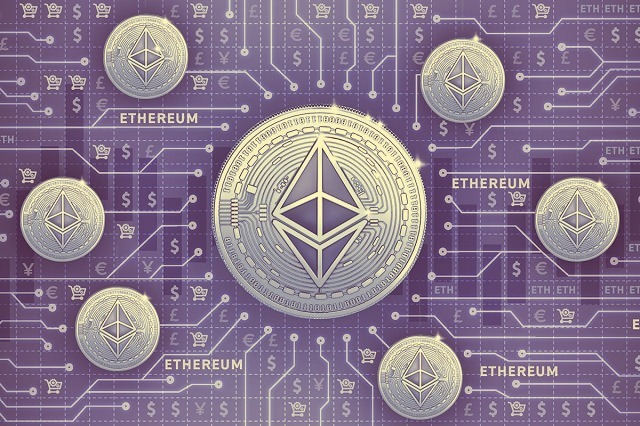 One of the most successful and popular types of altcoins is Ethereum. 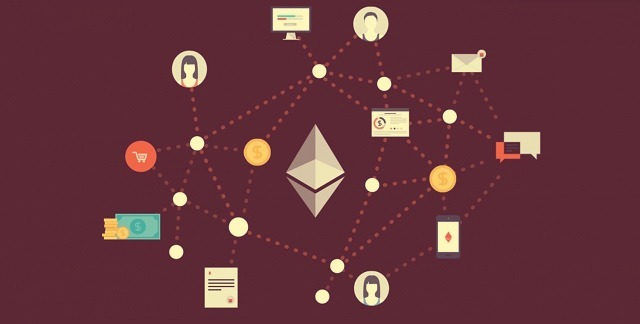 Actually, Ethereum is a specialized platform, responsible for the creation of thematic applications, whose fundamental task is monitoring and control of the processes occurring in the system. The unit of this platform is ether, conditionally referred to as ETH. A prerequisite for the execution of the transaction, which was initially programmed. The presence of this scheme allows you to perform all the tasks freely. For income, as a speculative instrument. This platform becomes a base for banking activities, investment funds, monetization of video games, and implementation of developments on Ethereum blockchain from various fields of activity. Main advantages of Ethereum are the projected development and absence of sharp exchange rate fluctuations that are inherent in Bitcoin. Another significant advantage is that the platform offers greater opportunities, including investment programs and the creation of smart contracts. The major drawback of Ethereum is the lower popularity of this system compared to Bitcoin that doesn’t want to yield the palm. In some ways, this suggests limited earning prospects. Besides, not all services take this unit as a means of payment. How to get a cryptocurrency called Ethereum? Use of special cryptomates, i.e. machines designed for the purchase of cryptocurrency. Special crypto wallets are used for further storage of ethers. The most common of them are Mist, MyEtherWallet, Jaxx, and EthereumWallet. Thus, Ethereum cannot be considered a simple cryptocurrency. This concept includes the whole system, the platform where you can conduct the full-fledged operations with the smart contracts. Moreover, you can use it as an investment instrument and make money on the exchange rate. As you can see, everyone can use this crypto platform at his/her own discretion and for the purposes intended.